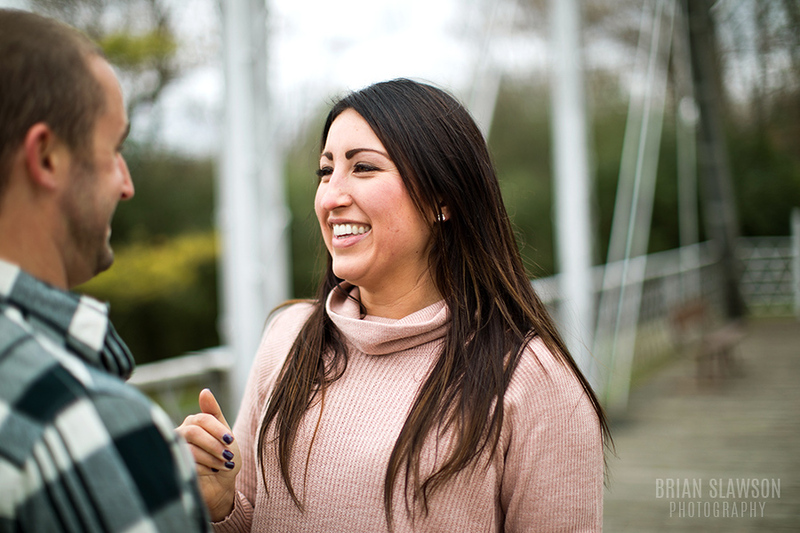 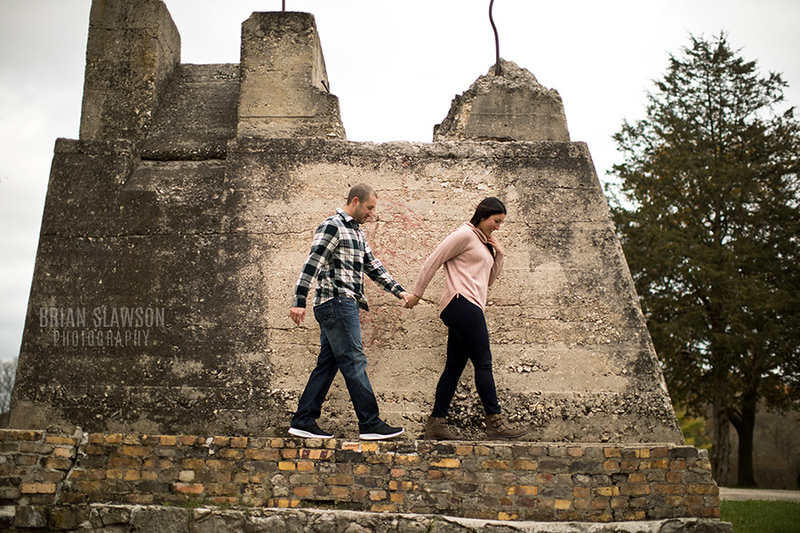 Sometimes we need to reschedule shoots one or two times in order to get the perfect day. 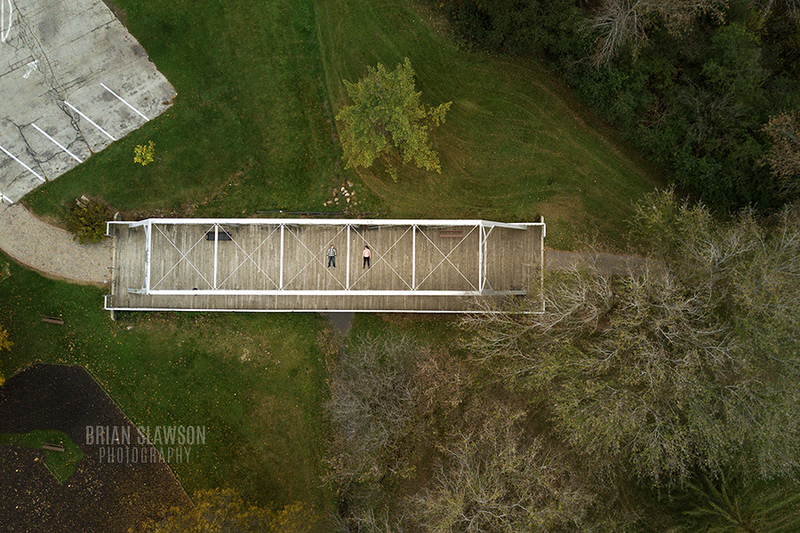 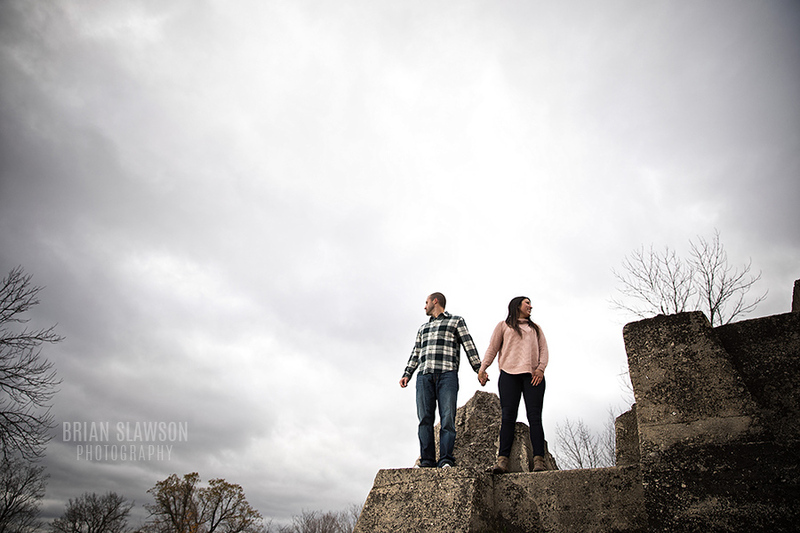 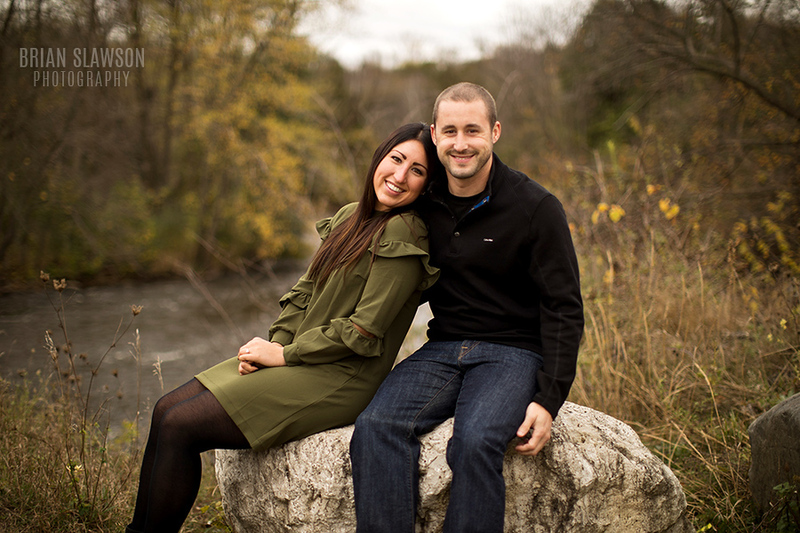 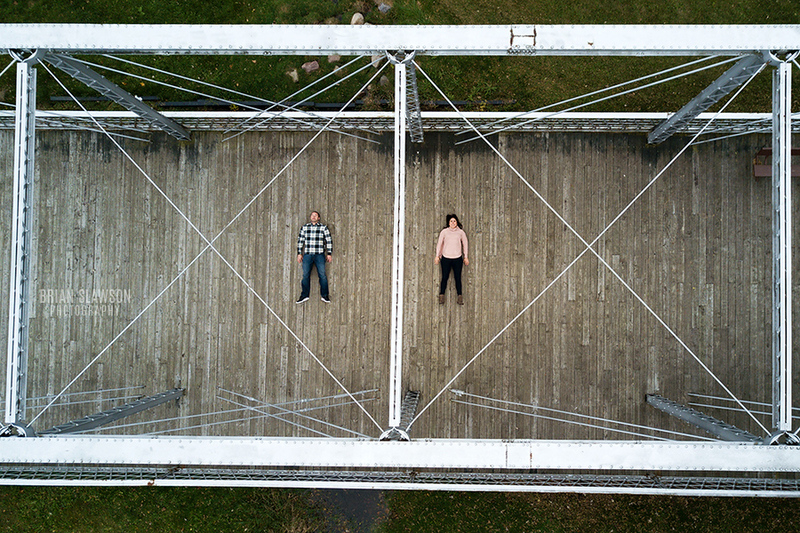 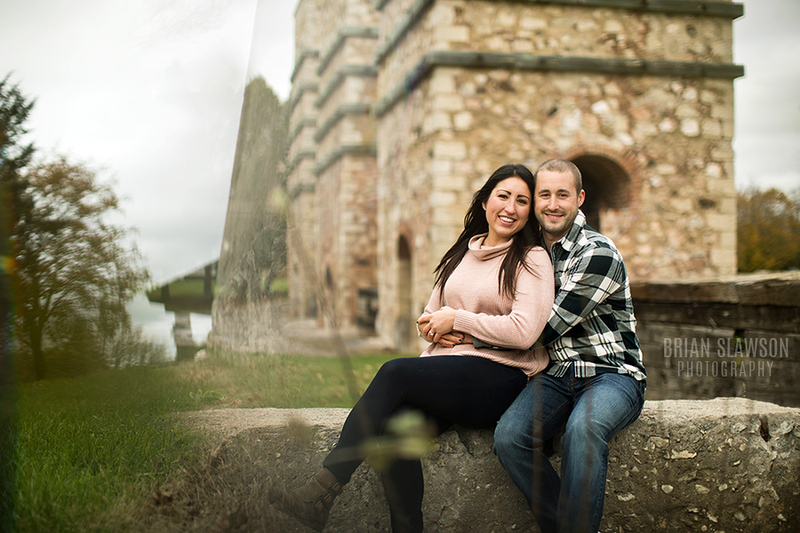 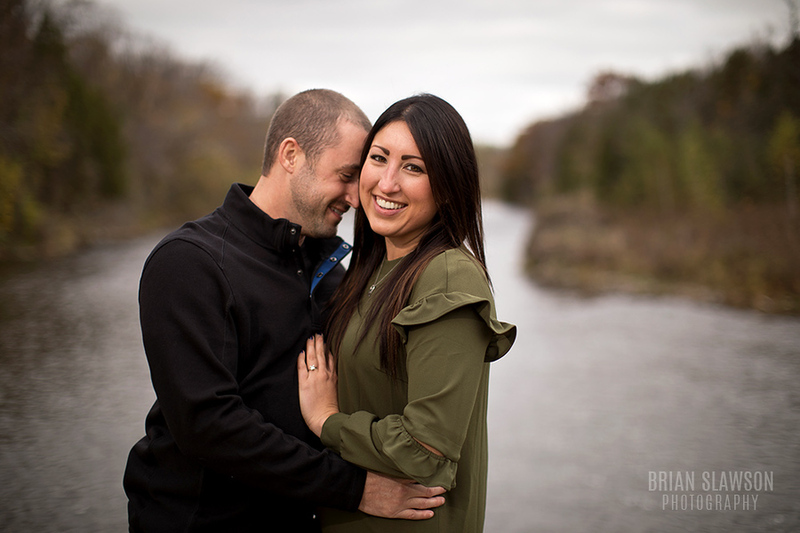 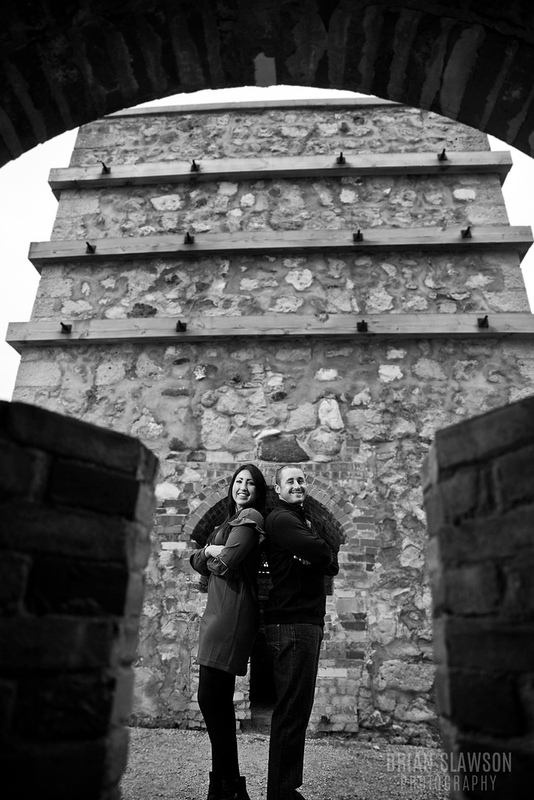 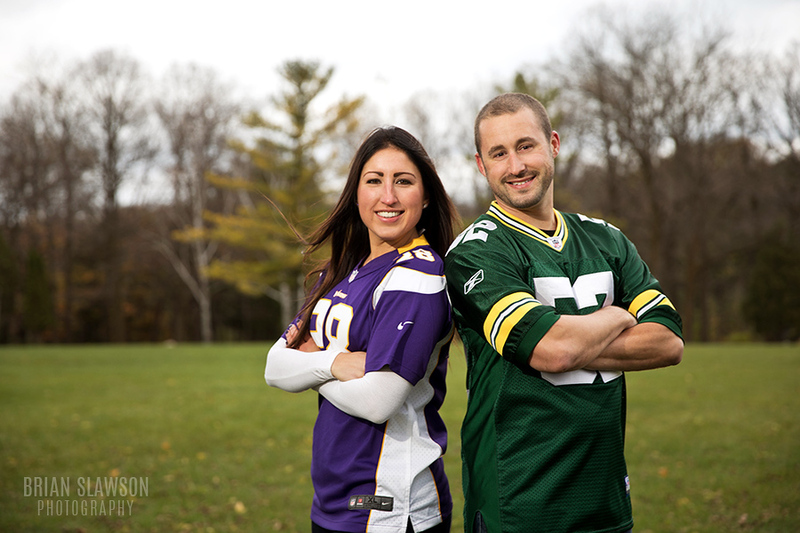 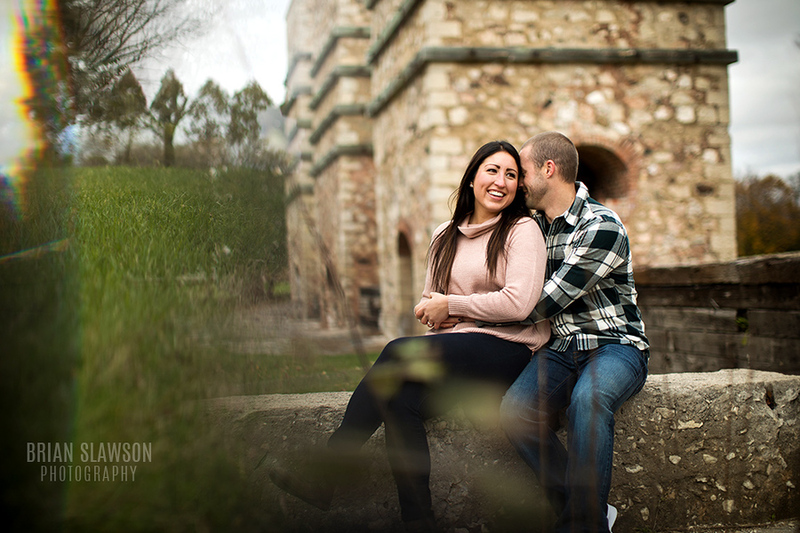 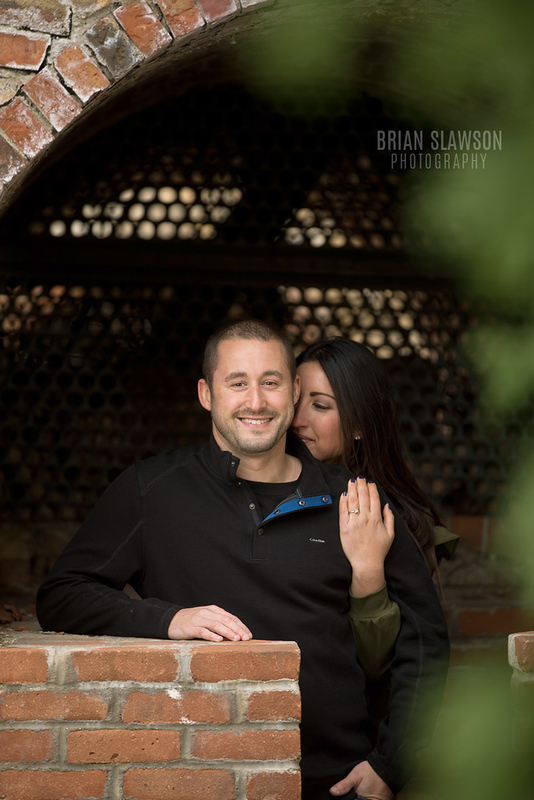 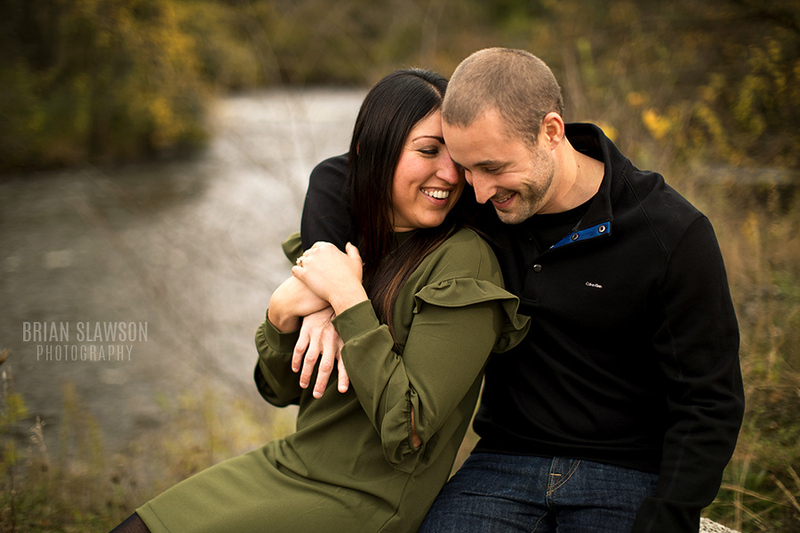 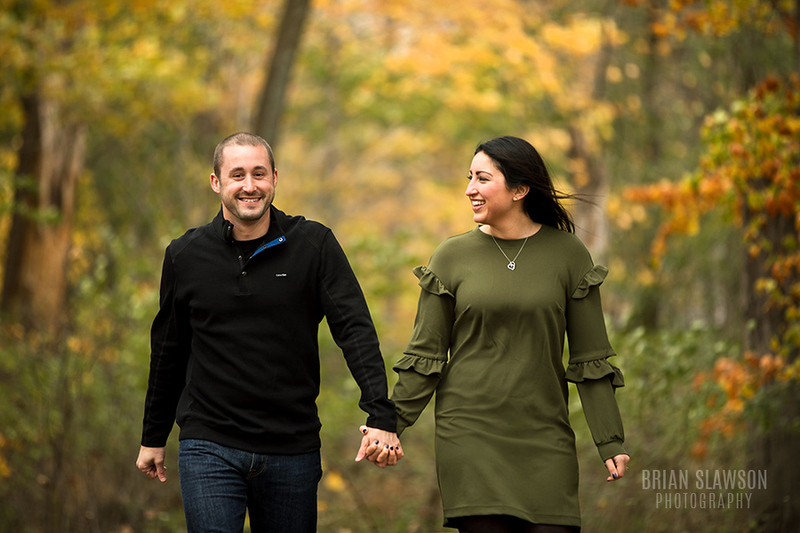 Thank you Liza and Nick for meeting me at my favorite little park, Lime Kiln Park in Grafton, WI. 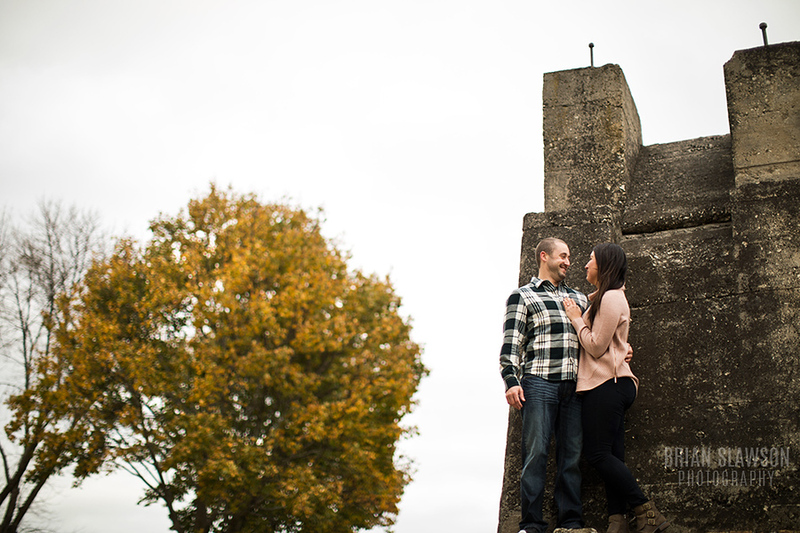 And also for climbing stuff to “get the shot.” These are just a few of my favorites from the session.